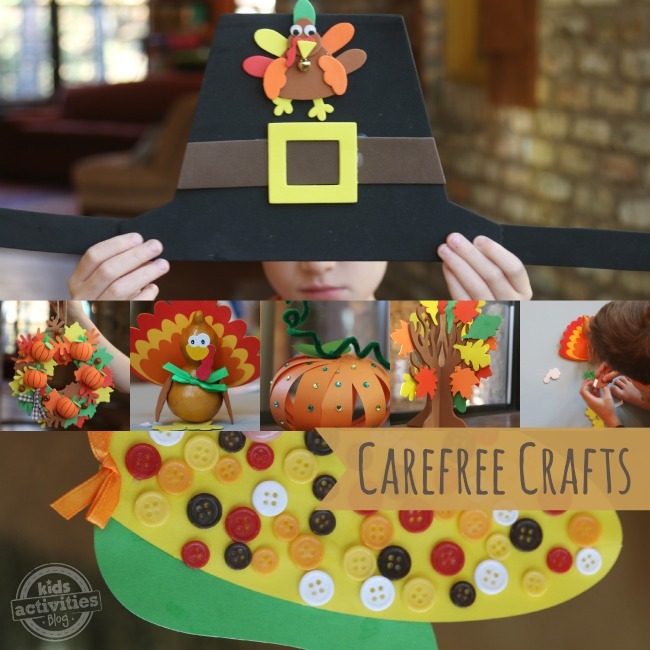 What we liked best about the Carefree Craft kit: There is a lot of craft for the money in these kits and no waste. We used everything inside for about 1 1/2 hours of fun. We put all our projects on display for the holiday. This was Rhett’s top pick when asked which subscription he liked the best.